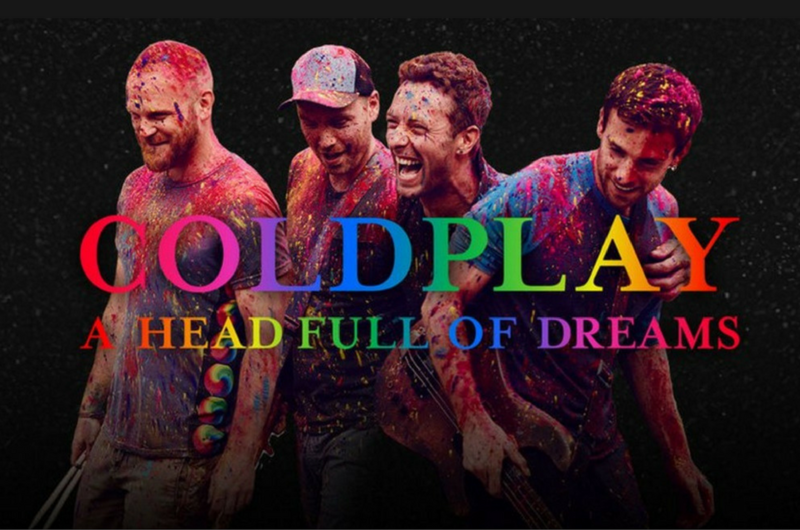 Coldplay is arguably one of the biggest bands of the century, with a massive following across the world (or even universe!). Who wouldn’t fall in love with band’s unique blend of tunes complimented by Chris Martin’s mesmerising angel-like voice? Just listening to their tunes alone will transport you to "Paradise" and give you an eargasmic experience. So, try to imagine watching them live! The only bad news is they’ll be playing in our neighbouring country, Singapore. But travelling all the way down south to catch them is just another trivial matter for a true fan and it might turn out to be an "Adventure of a Lifetime". The band released their 2017 A Head Full of Dreams Asian Tour teaser last night via their social media accounts. The teaser was nothing but flashes of the countries that they’ll be visiting next year. 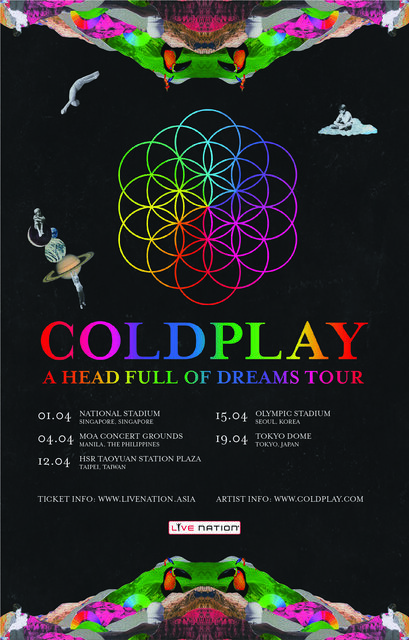 Within minutes, fans were able to figure out that Coldplay will be coming to Singapore, Japan, South Korea, Taiwan, and the Philippines (no Malaysia as usual, sigh). Next year’s tour will kick off in Singapore on April 1, which falls on a Saturday, making it a perfect day to celebrate and sing your "Hymn for The Weekend". Tickets are priced from SG$78 - SG$298 (RM239.63 - RM915.51) and will go on sale this November 21, so be sure to check their website from time to time. We predict that tickets will be sold out within a couple of minutes, so it’s best you get yourself (and your bank account) ready in front of your laptop to secure tickets to the show of your dreams.